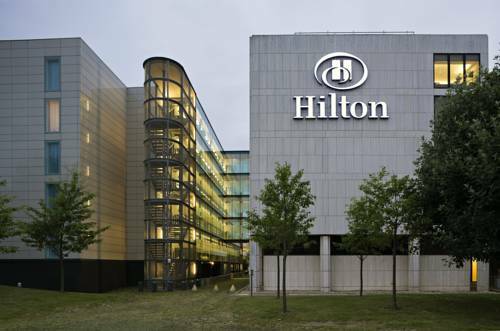 Hilton is an international network of convenient, modern hotels for comfortable business and leisure travel. The Hilton brand features full-service hotels and resorts in locations throughout the world. Flagship properties include The Waldorf-Astoria® and Hilton Hawaiian Village Beach Resort and Spa® among others. 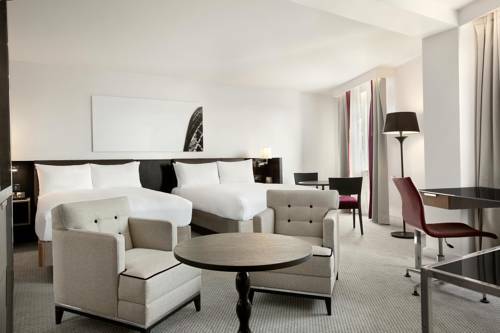 Whether travelling for business or pleasure, Hilton guests can expect an experience made special through quality accommodations and superior service. Hilton continues to be a leader in the hotel industry by providing innovative products and services that enable travellers to make the most of their hotel stays. 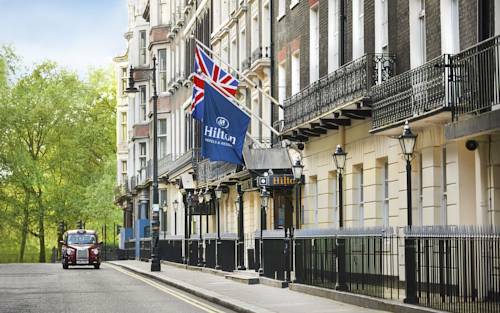 Hilton offers you a wide choice of hotels in London. Welcome to Hilton London Canary Wharf, a brand new hotel, situated in the heart of London's newest commercial district and only minutes from superb shopping and entertainment facilities. Enjoy Hilton Meetings rooms, Executive accommodation with Executive Lounge and high speed internet access in all rooms. The hotel is on the doorstep of South Quay DLR with a footbridge linked to Canary Wharf Underground. 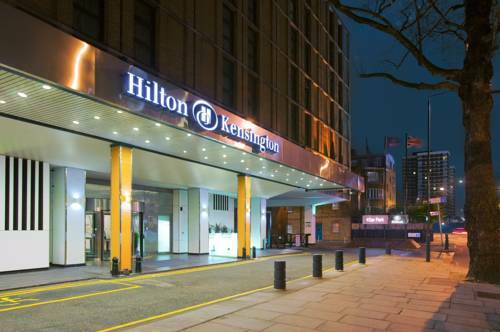 Welcome to Hilton London Docklands, a brand new hotel, situated in the heart of London's newest commercial district and only minutes from superb shopping and entertainment facilities. 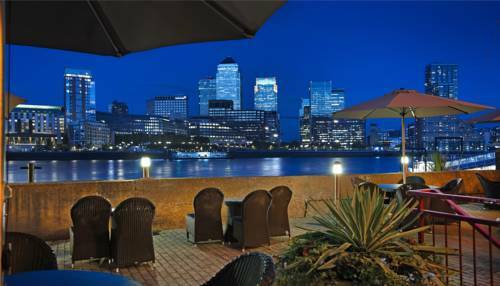 On the south bank of the River Thames with stunning views across to Canary Wharf, the Hilton London Docklands Riverside is superbly located for all your business and leisure requirements we are just 20 minutes from London City Airport. Explore London's West End from The Waldorf Hilton hotel in Theatreland, 5 minutes walk from fantastic shopping in Covent Garden. 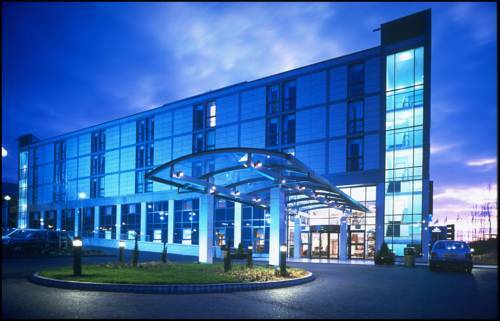 Modern hotel with gym, indoor pool and 15 meeting rooms for 3-300, just 8 miles from central London. Central hotel in Victorian building with gym, fine dining and 11 meeting rooms, all 5 minutes from Euston. 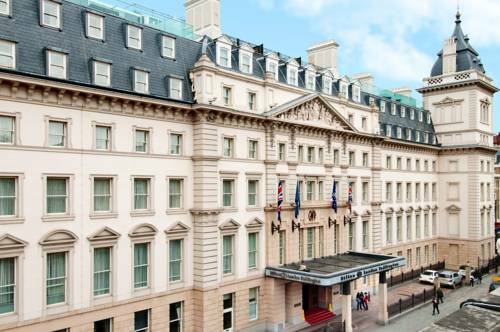 London hotel, with Green Park on the doorstep and 10 minutes walk from Bond Street, theatres and Harrods. 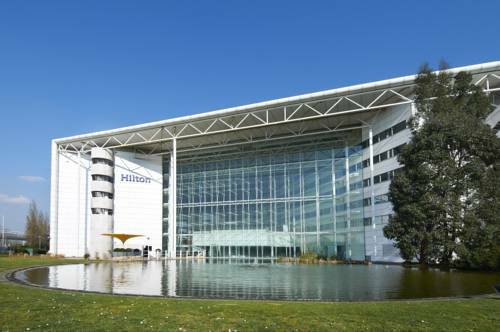 Ease your journey with a relaxing stay at the Hilton London Heathrow Airport hotel - the only airport hotel with direct access to Terminal 4 via a covered walkway. Step outside the Hilton London Hyde Park hotel to enjoy the delights of London's favourite Royal Park. Feast on international cuisine in the Dining Room restaurant after doing business in one of 3 meeting rooms. 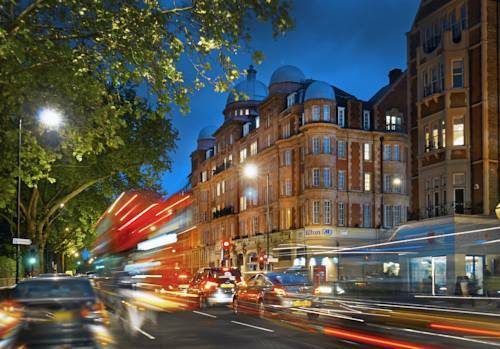 The hotel is 1 mile from London's fashionable West End, and Harrods is 15 minutes' walk away. In the heart of London's Islington, next to the Business Design Centre, this hotel has 5 meeting rooms. 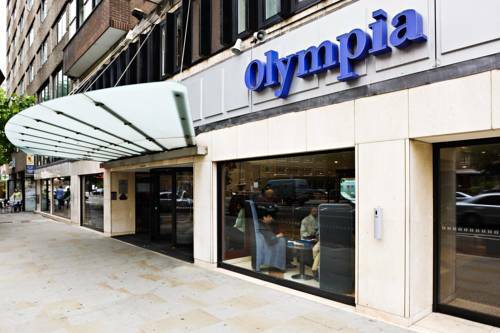 2 miles from Hyde Park and the Museums, this hotel offers fine dining, a gym and Executive Lounge. 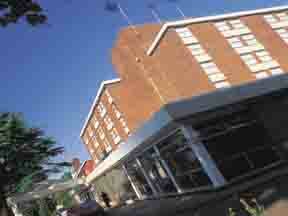 Near London's West End, hotel with a gym, pool, 5 restaurants and bars and conference facilities for 3000. 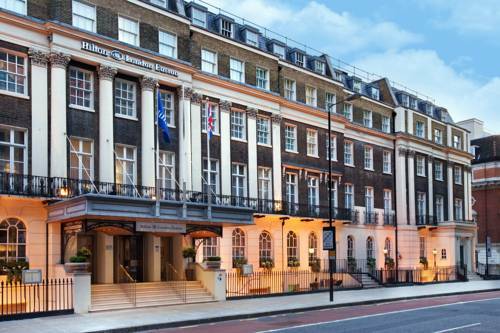 On Kensington High Street, 40 minutes from Heathrow, this hotel has a gym, restaurant, bar and 10 meeting rooms. 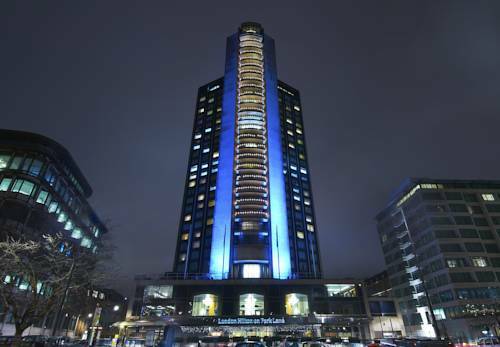 Linked to Paddington Station, this central hotel has an Executive Lounge, gym, casino and 2 restaurants. 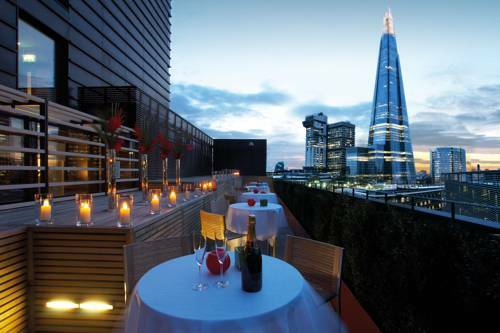 Modern city hotel with Executive Lounge and health club, set between two of London's most famous bridges. 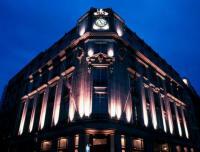 Central London hotel with 5 restaurants and bars, health club, Executive Lounge and 8 meeting rooms. The only hotel connected to Gatwick Airport by a covered walkway. 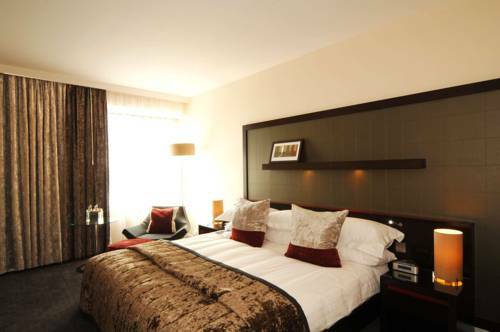 Opposite Kensington Palace Gardens, this stylish hotel is ideally situated for the West End and Oxford Street and offers a level of service and quality that will exceed your expectations. The Hotel is air conditioned throughout and each of the 213 bedrooms are well equipped with television with pay movie channel, telephone, hairdryer, trouser press, modem point and tea & coffee making facilities. The DoubleTree by Hilton London Ealing Hotel is minutes walk from Ealing Common Underground makes this an ideal base for Central London. Free guest parking.